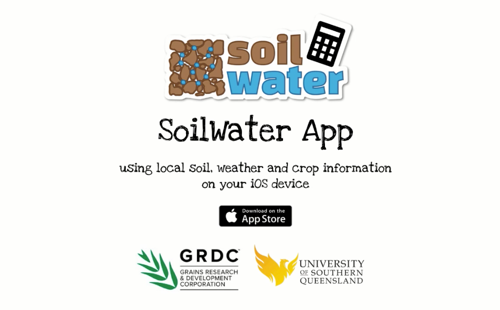 Here you will find a range of documents, presentations and videos relating to the SoilWater App. 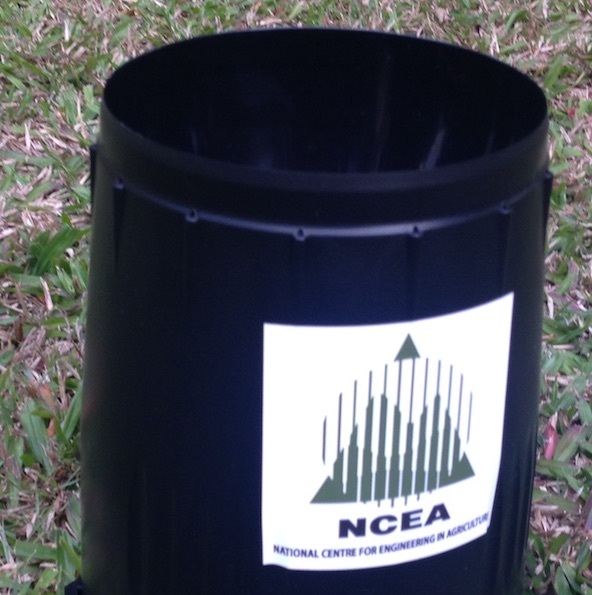 An introductory video on setting up SWApp to explore soil water. 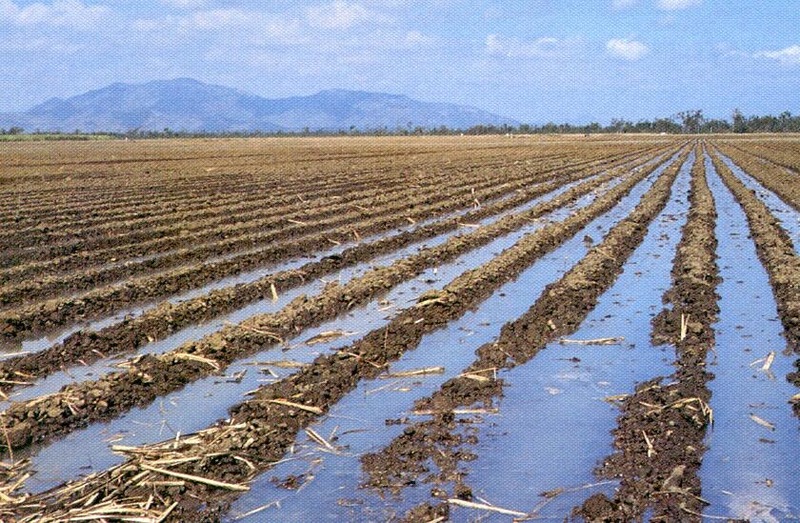 Published: "Environmental Modelling & Software 104 (2018) pp55-63"
Abstract: Rainfall is low and unreliable in much of Australia's dryland cropping areas, requiring well-informed crop management for optimising yield and profit. 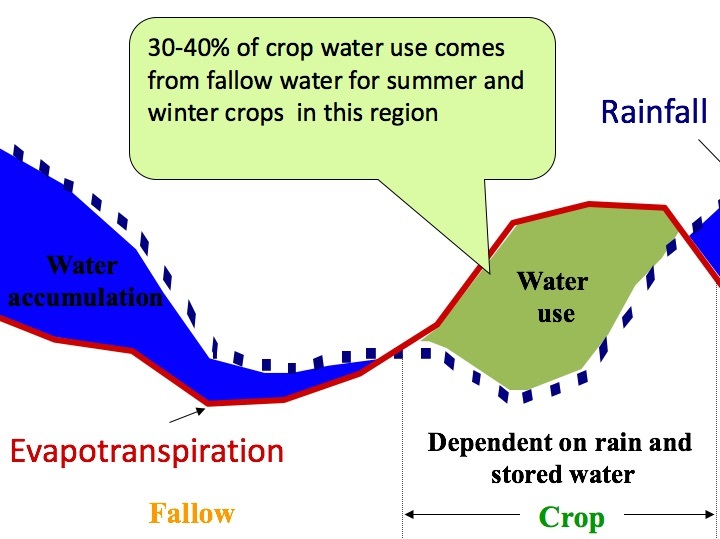 Growing-season rainfall is usually supplemented by soil water during fallow periods preceding a crop. 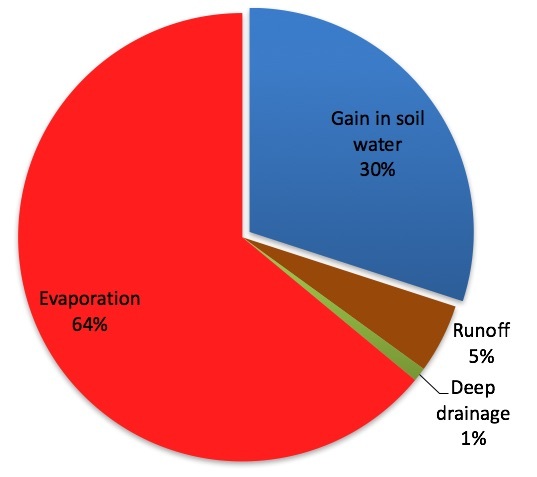 While rainfall is conveniently measured, the difficulty of measuring a soil's plant available water (PAW, mm) has led to using simulation models for estimating PAW. 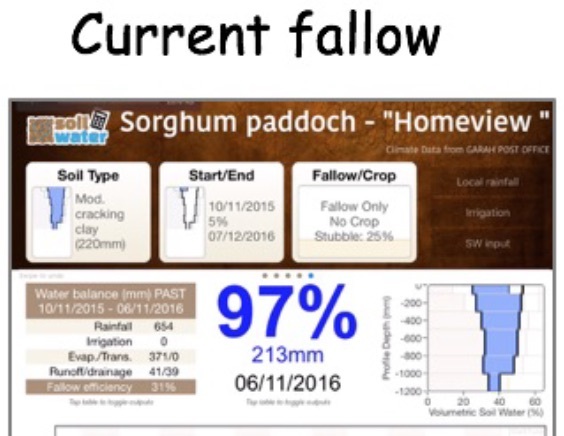 Here we developed a smartphone application (app) that simulates soil water balance by accessing weather, soil and crop data from databases and on-farm records. Predictions of PAW using the Howleaky modelling engine were compared with field measurements. 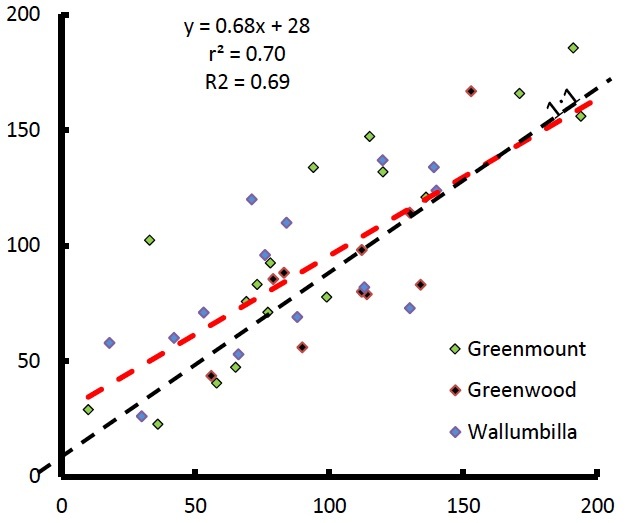 Validation of the simulation engine across sites in Australian cropping areas showed good agreement between simulated and measured PAW. 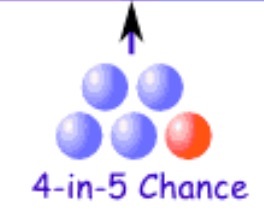 Errors in model estimates are compared with variability found within small fields. We conclude that estimating PAW for paddocks using a simulation model built in a smartphone app is a reliable and adaptable technology. 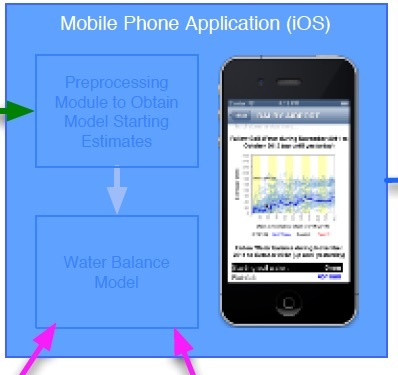 Application of two decision support tools (CliMate and SWApp) in decision making. A PowerPoint presentation of soil water principles with examples mainly from the northern region. 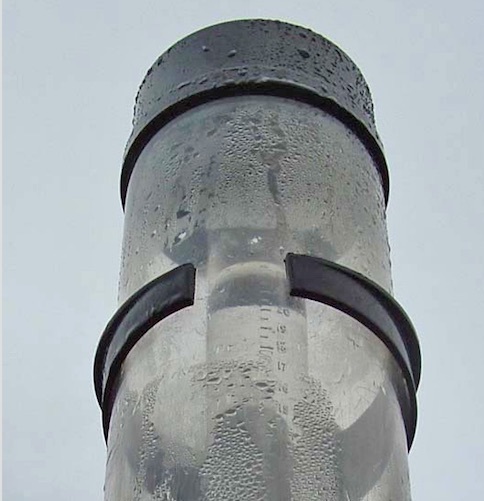 A note describing principles of rainfall capture and storage. 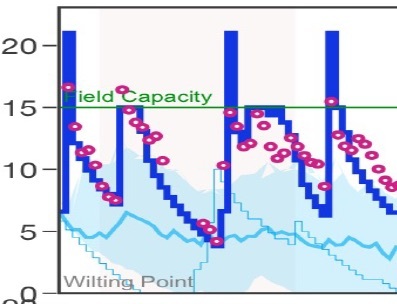 Supported by experimental data, mainly from the northern grain growing region. 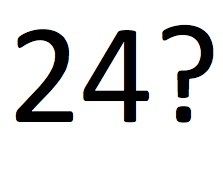 24 Frequently asked questions (FAQ) relating to soil water. 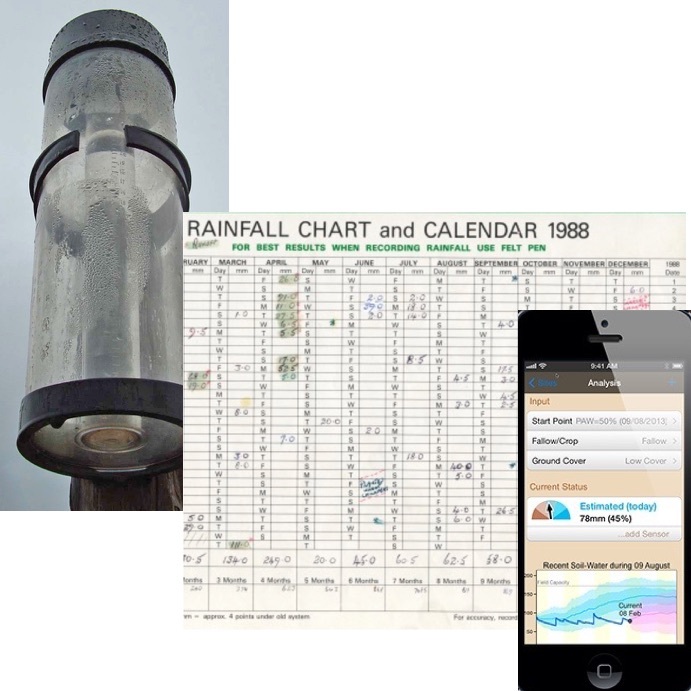 Notes on linking a BlueTooth rain gauge to SWApp. These BlueTooth gauges are in prototype testing with ~30 deployed across Australia. 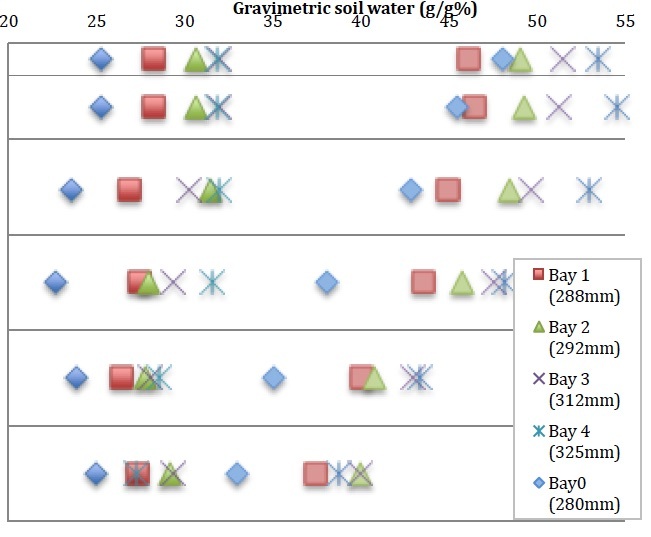 Draft report comparing SWApp estimates of surface layers soil water with measuremenst from Decagon soil water sensors connected to a four channel version of the BlueTooth rain gauge and soil water sensor logger. 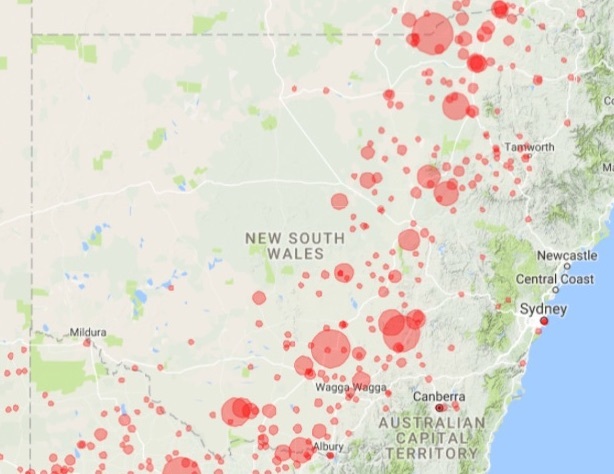 Detailed testing the water balance model on datasets from Queensland, Victoria and Western Australia. 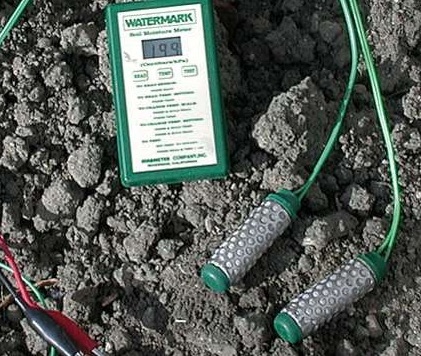 SWApp predicts soil water well within the errors of measurements. 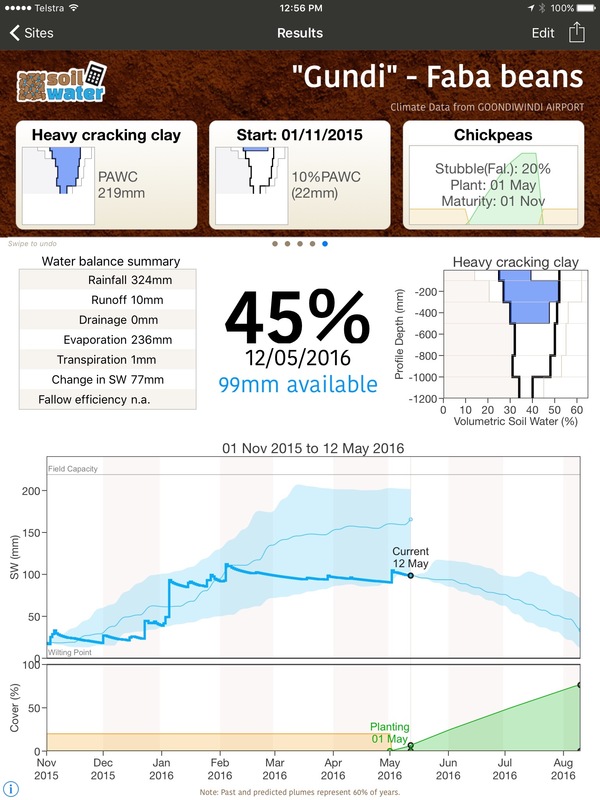 Documenting SWApp's ability to estimate soil water -Agronomy Conference 2017 Ballarat. Model (v3) manual documenting water balance code used in Howleaky? 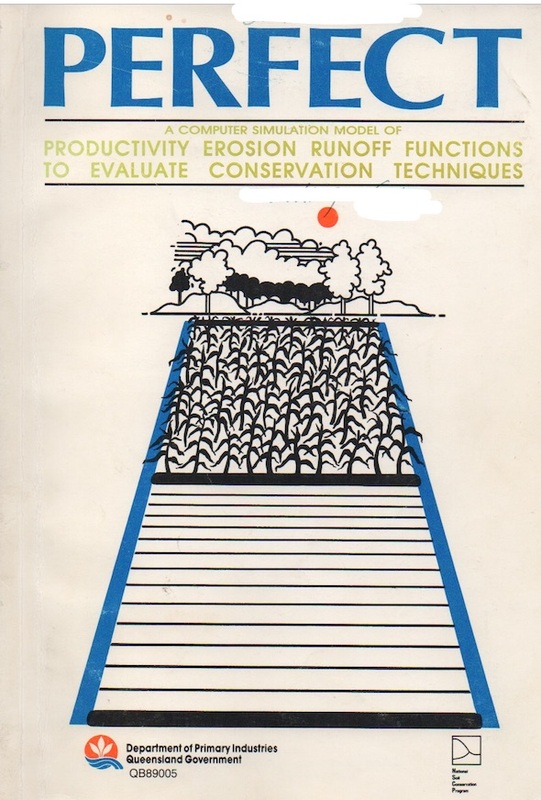 and SoilWaterApp.